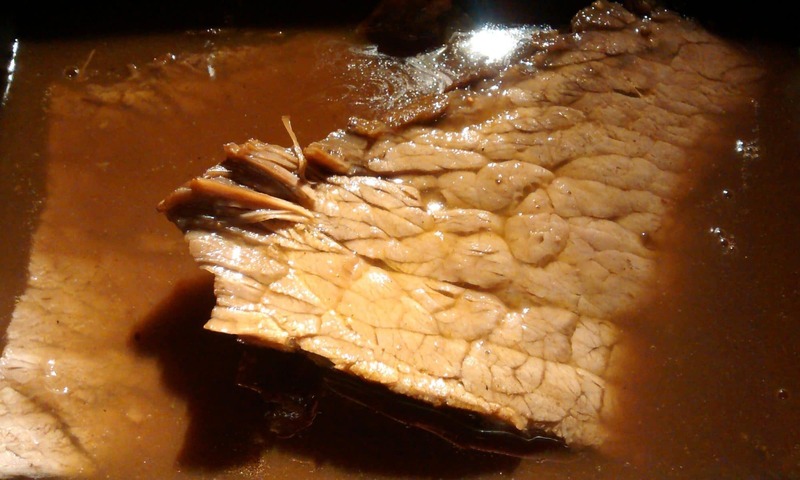 Food like Grandma's – Lakewood, Co. So reads the start of the article Mark Antonation wrote about us for Westword. Mark came to the eatery like any other guest, ordered something to eat and didn’t reveal himself until later when he asked if he could speak to the chef. Of course he could. We had an animated and very nice chat and I have to say that his text reflects our conversation very well. So thank you Mark for the visit and for the interview! 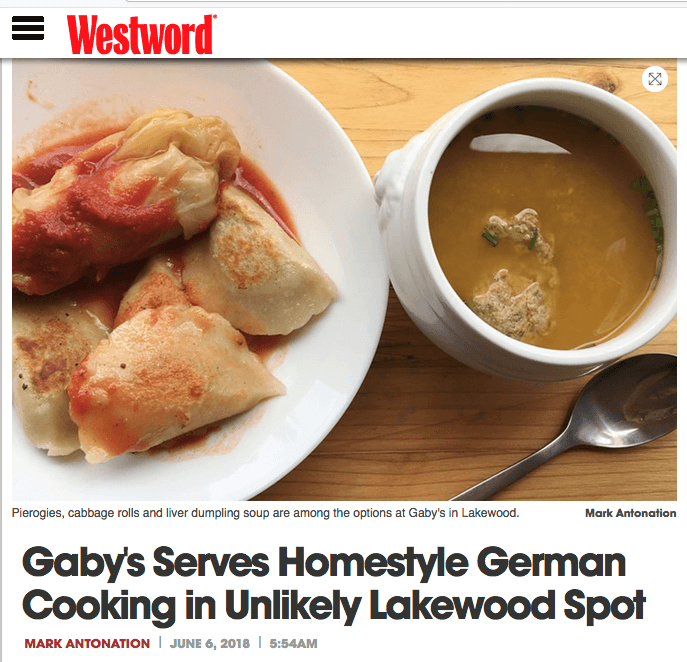 This is the website of Gabys German Eatery presented to you by Chef Gaby Berben.